, a technology-powered real estate company headquartered in Seattle, WA that serves 22 markets across the U.S. See what other organizations that have gone Google have to say. We moved our entire company onto Google Apps five years ago to cut costs and align closely with the tools our customers and employees wanted to use. The benefits we’re experiencing, however, go beyond that and have led to improved efficiency, increased mobility, and better collaboration across our company. We also knew that using Google Apps and other technologies would help us innovate and differentiate ourselves from other real estate companies. 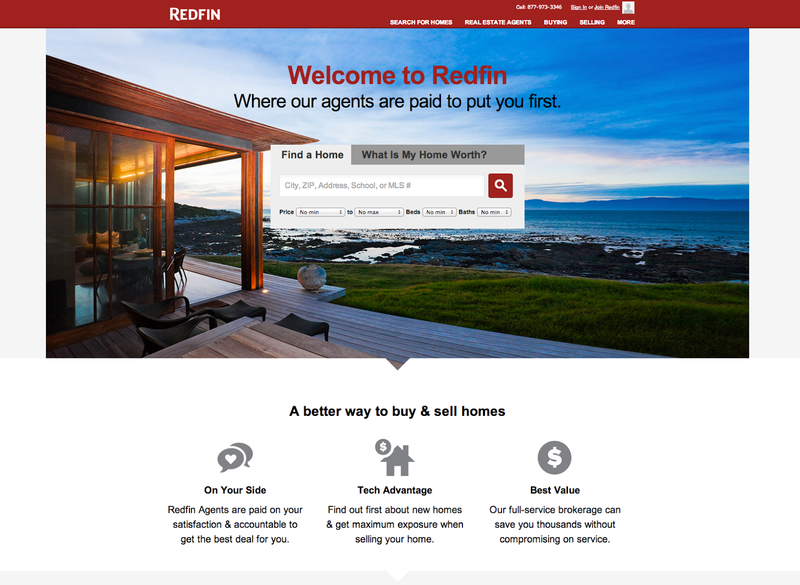 How is Google Apps increasing collaboration across Redfin? We have offices across the U.S., which could pose obstacles for a team-oriented work environment, but tools like Docs and Spreadsheets help keep our team collaborative. We use Docs to share any work that needs to be viewed or edited by multiple people or parties, like marketing lists or specs for new Redfin.com features. Our staff uses Docs to create and share planning documents and task checklists with 20 or more team members across multiple offices and time zones. The fact that we can all review and comment simultaneously has improved collaboration company-wide. As a real estate business, your team is often on location. What tools help employees remain efficient while working remotely? Our real estate agents are frequently out of the office helping clients buy or sell homes, so we really benefit from having remote access to all of our files through Google Drive. Our real estate agents work in teams, with a coordinator helping them throughout the escrow process. By using Google Drive, both team members can access and update the most current version of a contract, ensuring timely and accurate access to critical details about each real estate transaction. It’s also a huge boost to efficiency knowing that anytime we open a document in Drive, it’s the correct version and changes are saved automatically. This eliminates the need to sift through emails on our mobile device to try to find the most recent copy. Is there a particular tool that helps keep the team organized? Our intranet is powered by Google Sites. We store and share everything from company announcements and events to many internal resources like HR documents. The entire team knows that there’s a single, centralized place to find all of the basic information they need. How is Google Apps helping Redfin achieve its goals? Our primary goal is to use technology to transform the way people buy and sell homes--making it easier and more enjoyable for our clients. Any tools that can help our teams collaborate more efficiently, thus serving our clients more effectively, is a win for Redfin and our customer. Google Apps is helping us deliver that result. Editor's note: Today's guest blogger is Eric Hollenbeck, Sr. Manager of IT & Business Services at Redfin, a technology-powered real estate company headquartered in Seattle, WA that serves 22 markets across the U.S. See what other organizations that have gone Google have to say.